The beautiful antiqued honed lighter river washed Belgian bluestone flooring is visibly lighter in color, a beautiful soft finish and split edges. Authentic Provence is very specialized in natural stone and flooring. Please inquire about custom lot sizes, as well as custom dimensions, surfaces, and edge treatments. Categories: Reclaimed Building Materials, Flooring and Tile, Belgian Bluestone Flooring. 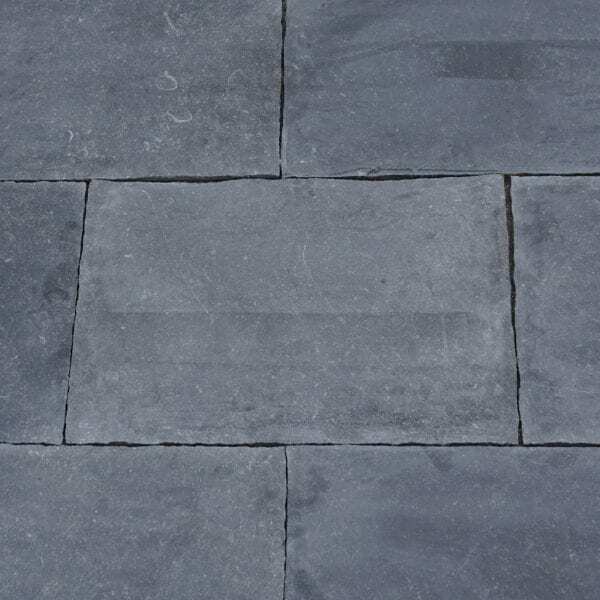 Tags: BELGIAN BLUE STONE, BELGIUM, BLUE STONE, BLUE STONE FLOORING, BLUESTONE, BLUESTONE FLOORING.